Is there a single path to become an Instructional Designer? What kind of previous experience do you need? Is Instructional Design an art or a science? 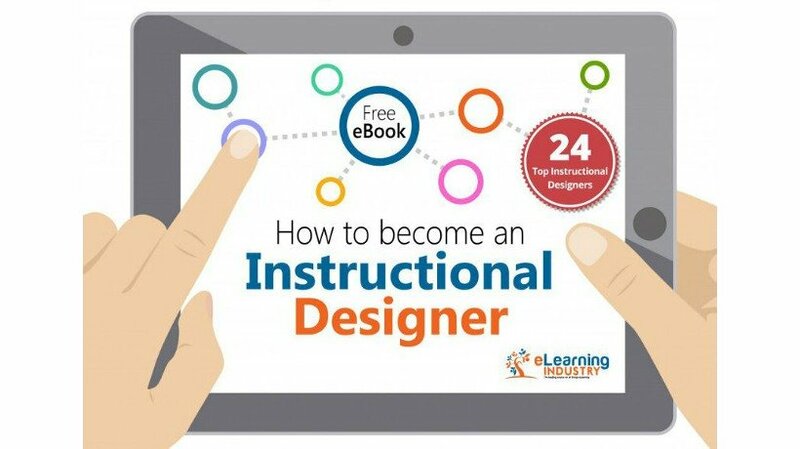 In this Free eBook on "How To Become an Instructional Designer" 24 Highly-skilled Instructional Designers share their success stories. Enjoy your reading! You want to pursue a career in Instructional Design but you don’t know how to start? Are you already in charge of eLearning projects in your company but you lack theoretical background to ensure that what you are developing is effective in terms of learning? No matter if you hold a degree in Instructional Design or you have just practical knowledge after many years of experience in the field, read the Free eBook on "How To Become an Instructional Designer". In this Free eBook on How To Become an Instructional Designer* you will have the chance to read the viewpoints of 24 Instructional Design Experts who share their stories and personal experiences about all these and much more. Read them and decide for yourself about how much in depth you need to go.